Scientists in Portugal announced that they’ve identified the largest carnivorous Dinosaur ever found in Europe. The dinosaur was named as Torvosaurus. Torvosaurus a 10-meter in length that lived 150 million years ago during the Jurassic period. 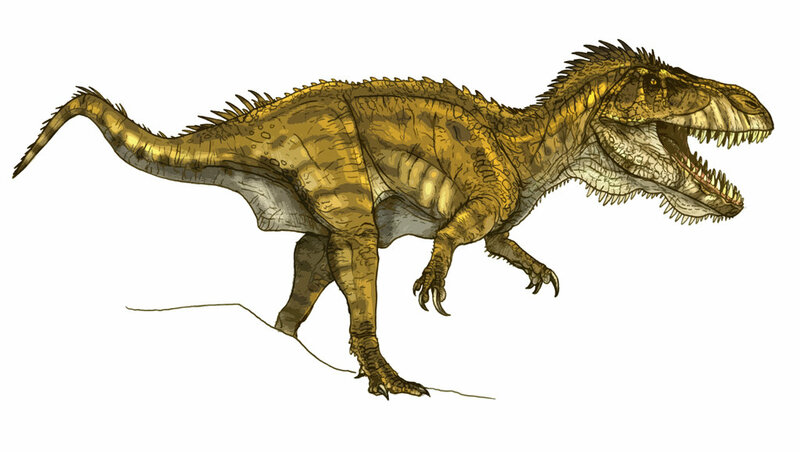 Torvosaurus was a real super predator, this dinosaur was bipedal,so they can use two-legs or four-legs. This beast have 4-5 tons in weight. The Torvosaurus had 4-feet skull long, equipped with powerful jaws lined. The 4-inch blade-shaped teeth help Torvosaurus scratch their food or enemy. Surprisingly, the Torvosaurus was covered with a feather on its body. The fossils was found by amateur fossil hunter in 2003 in the rock Cliffs of Lourinha. Torvosaurus was lived in a lust river delta. As its enemy, Torvosaurus was lived with long-necked dinosaur called as Lusotitan, spiky tailed Miragaia and tank-live Dracopelta. Torvosaurus comes from genus name, means “savage lizard”. This lizard is officially largest known meat-eating dinosaur from Europe. However, there were larger dinosaur carnivores elsewhere, both discovered or undiscovered. 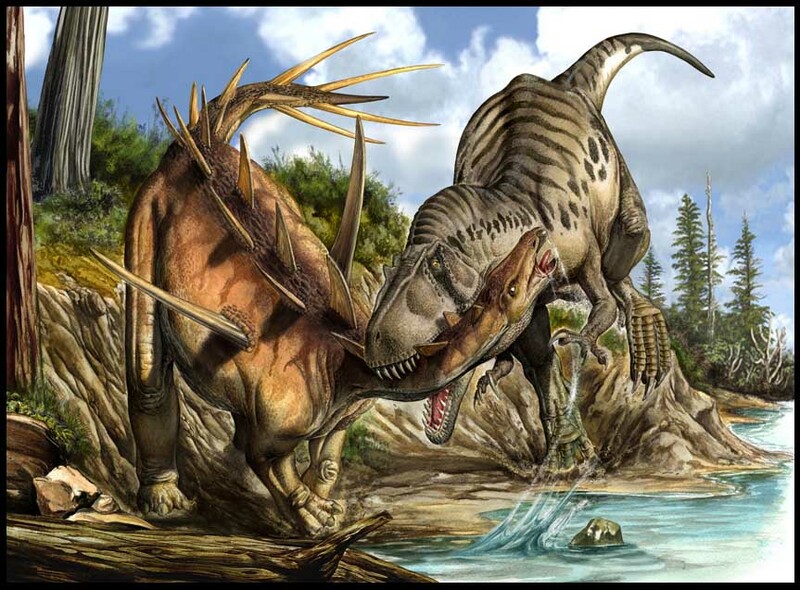 Before, we know some largest carnivores dinosaurs like Tyrannosaurus in North America, Carcharodontosaurus and Spinosaurus in North Africa and Giganotosaurus in Argentina. Another facts, Torvosaurus was older than T-Rex. It was already a fossil for 80 million years before the T-Rex dominate the Earth.